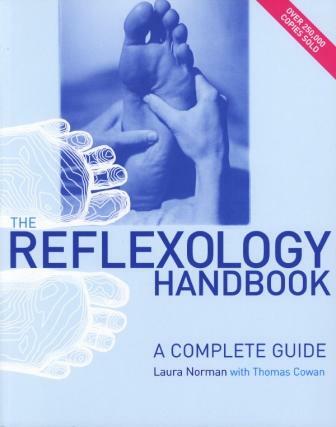 This best selling title offers a comprehensive guide to reflexology and provides clear descriptions of the reflex points and basic techniques together with a list of common ailments. Reflexology has become one of the most popular and accessible alternative health therapies. It is based on the ancient principle that each part of the body has a direct relationship to a point that is massaged on the foot. Reflexology can be used to revitalise energy, reduce stress, and to relax and heal the body.